Google tends to dominate our lives by offering services we use on the daily basis in home and work. E-mail, calendar, contacts, everything is in their hands. With creation of Android they also got into our pockets. It also affects professionally used services and tools. The most recent Hangouts Chat release looks like they’re already started claiming the market already owned by Slack. Now they’re conquering developers world. React Native, a very successful framework for building mobile apps is slightly gaining a huge part of the native development world. Is it the other area in which Google sees potential big deal? In my opinion yes – and I think that’s why they rolled out Flutter. 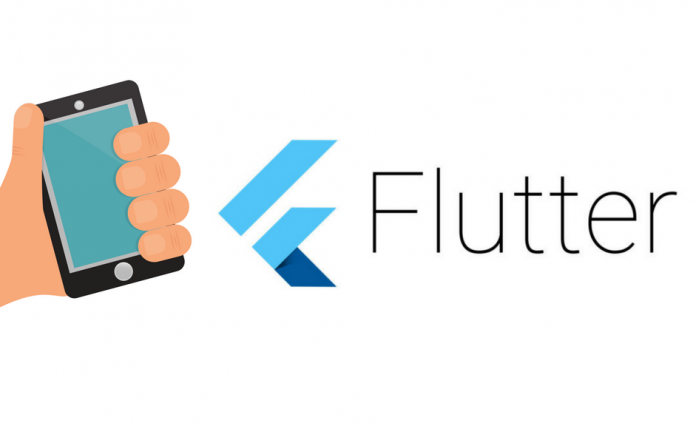 First time I heard about Flutter watching the Google I/O 2017 talk “Single Codebase, Two Apps with Flutter and Firebase” and I must admit now that it didn’t catch my attention that time. But now with the beta release it’s time to have a closer look on it. Flutter is Google’s mobile UI framework for crafting high-quality native interfaces on iOS and Android in record time. Flutter uses programming language Dart and it’s main building blocks are widgets. They’re heavily inspired by React’s JSX syntax, and for those familiar with React it should be easy to jump into Flutter development. Icons, image wrappers and more. Let’s see how the developer experience looks like! ✗ Your Mac needs to enabled for developer mode before using Xcode for the first time. Run 'sudo DevToolsSecurity -enable' to enable developer mode. It doesn’t look like a seamless setup but after fixing all the issues I’ve been able to run the app using flutter run command. Worth mentioning is excellent editor integration. 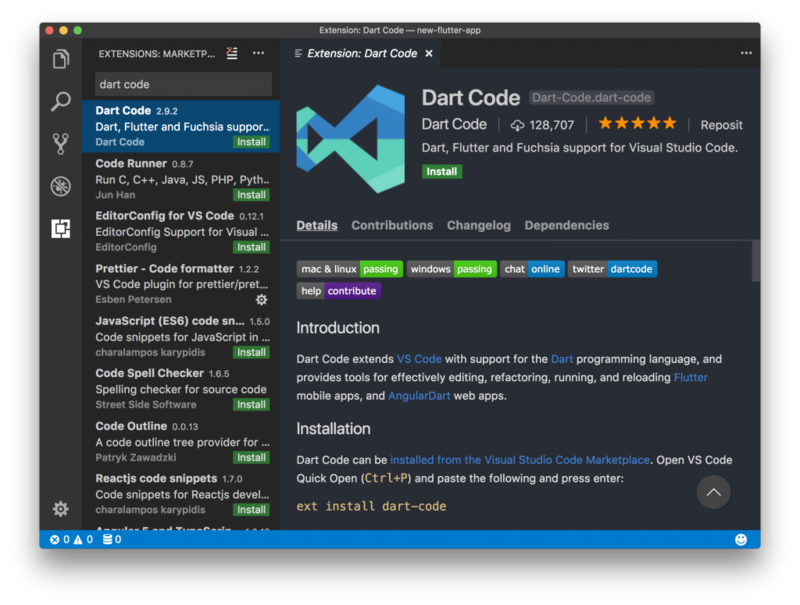 My preferred editor of choice is Visual Studio Code and there is official extension which transforms our editor with a very powerful IDE. Through a few clicks within VSCode’s Extension Marketplace we got the ability to create, debug and run the app on the physical device or a simulator just from the editor. This is really nice and I’ve been missing this feature while working with React Native. I’ve been doing some changes, used some widgets from the library and the hot reloading is the thing! It really works blazingly fast! I personally see huge improvement and step forward in multiplatform mobile development with the variety of tools – React Native and now Flutter. I’m also very curious how will be the market response to Dart and Flutter. It’s still in beta phase but it’s baked by Google and even in beta looks pretty stable, well designed and mature(!). Don’t forget to let me know what you think in comments! Dart have private access modifier using `_` as a prefix. You can also make public thing as protected using `@protected` annotation from meta package. I wonder if Google is going to stop on official support of three languages for Android development – or there going to be more? i think everything has to do with Fuchsia success and dont see Java support in that. It is all about Fuchsia. Android and iOS is just a byproduct. Really impressive byproduct. 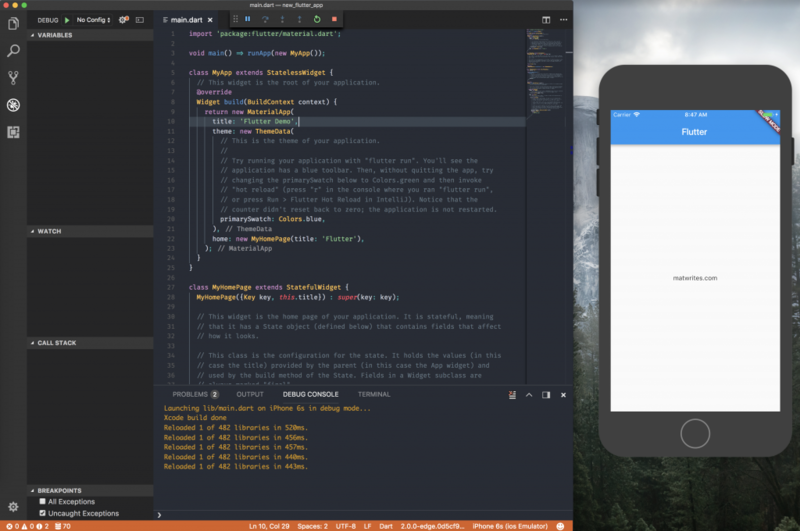 Old and done a ton of development and Flutter is the most impressive UI dev tool I have used. Hands down.